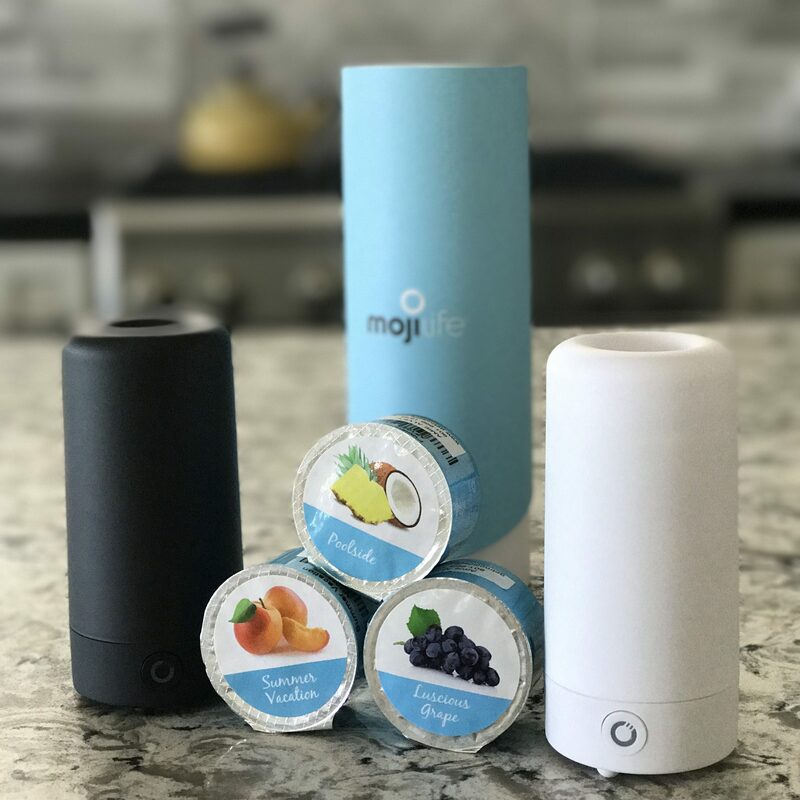 The AirMoij is the future of fragrance and revolutionizing the industry. Fragrance evokes powerful memories and can make everyday a special occasion. Let me help you make life better with MojiLife. 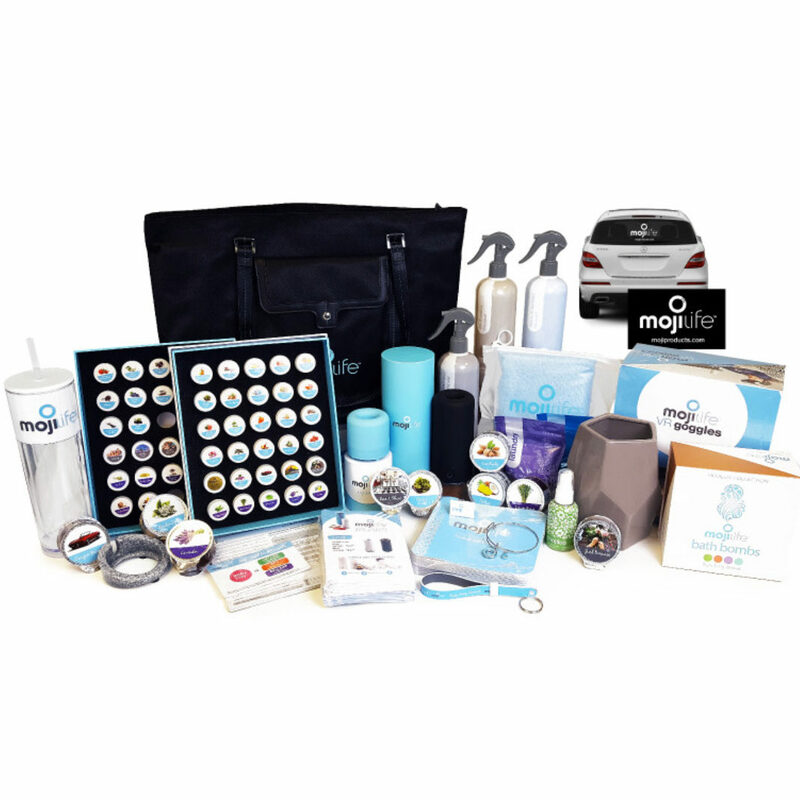 Join our Moji Family as a distributor or a customer. 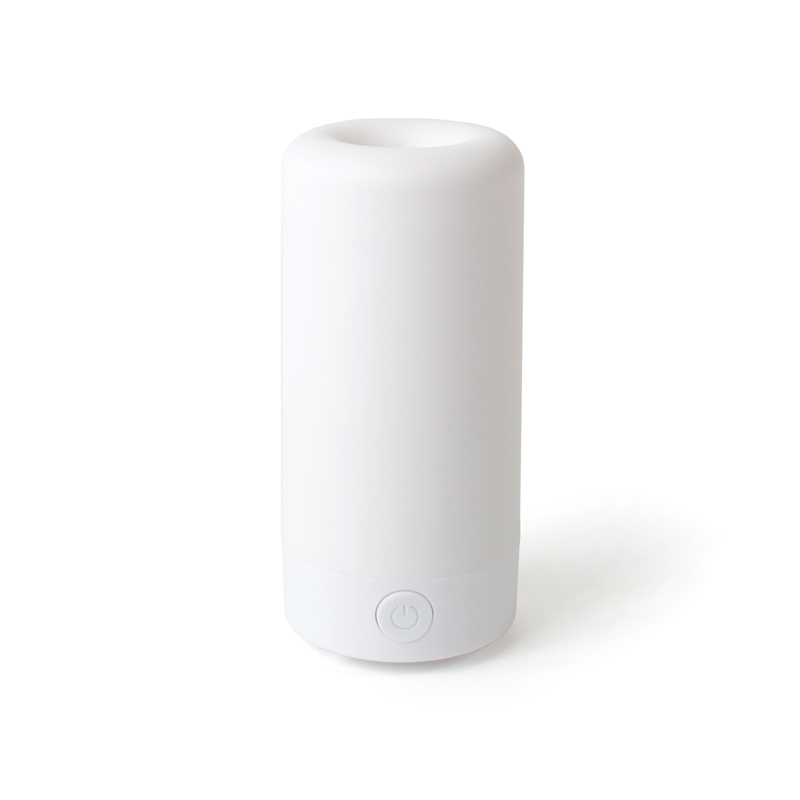 The AirMoji is a wireless fragrance device that is sleek, clean, portable, and programmable. Be free from wax, water, cords, and messes. Choose luxury fragrances or essential oils for your home or office. 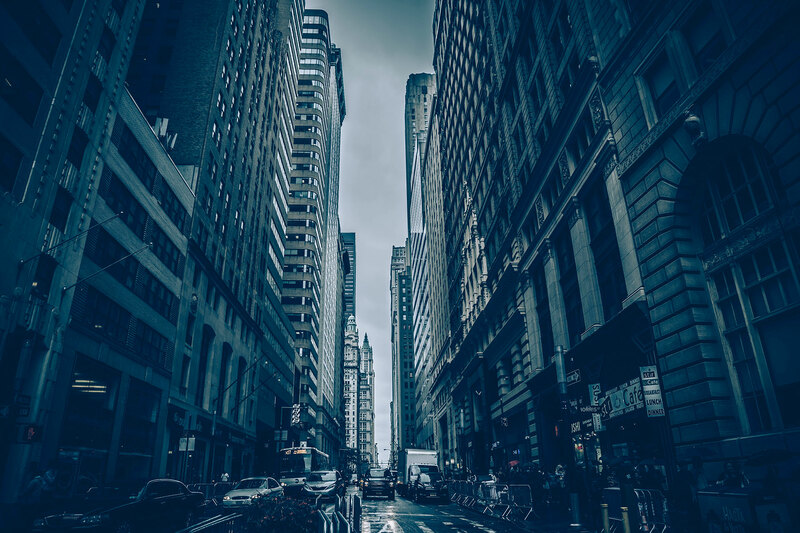 MojiLife lets you work from where you are, set your own hours, and have access to products you love! Join the A Team today... free training, weekly pay, and a new circle of friends. Join now or message for more details.